The interior design and architecture is an exercise in modeling and constant balance between opposites with the purpose of sculpting spaces that project and facilitate the lifestyle of the people who inhabit it. 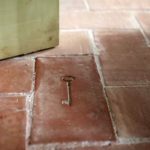 In Coblonal Interior Design we try to translate this philosophy into every interior design and architecture project that we carry out, so that form and function go hand in hand. 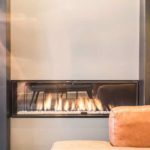 Most of our clients look for a house that lasts over time, both functionally and stylistically, and for that, we respect the materials we have as a base and add contemporary elements to create a home that is not referenced in time because it merges with the environment. In the study of this environment, throughout our career, we have received orders from clients whose home is located in a rural environment. Or they are in an urban domain and want to have a home with the warmth of rural style without renouncing the vanguard of contemporary style. 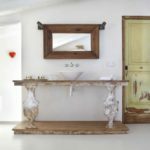 This results in a mixture where the rural and contemporary style intermingle to create a perfect symbiosis with soul wabi-sabi where the beauty of imperfection is claimed. The result of our intervention is a set of environments where the subtlety of lines contributed by the different architectural volumes and the pieces of design on the one hand, with the different textiles, as well as the coatings of aged pine wood and the porcelain flooring are intermingled. gray cement look on the other. 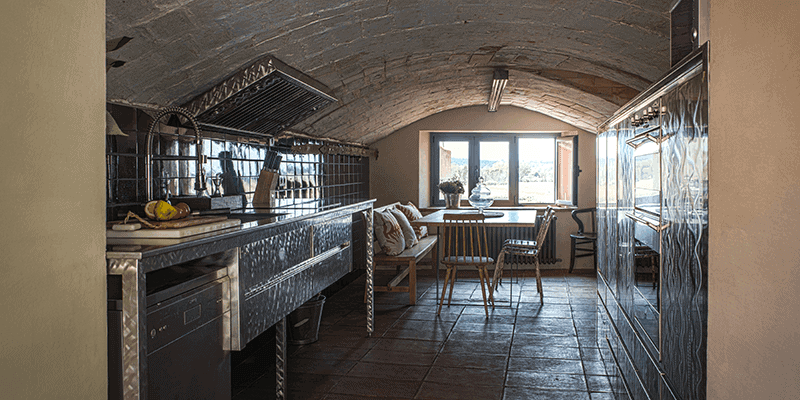 In the case of the project of Interior Design and integral reform of a rustic house in Baix Empordà, we have integrated both styles thanks to the combination of materials, textures and colors. 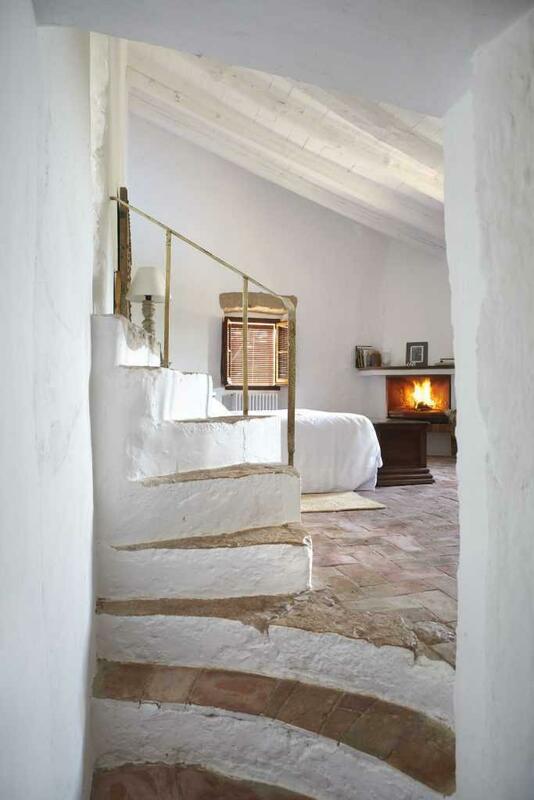 The warmth and weight of native materials such as stone walls and wooden beams are mixed with open air structures and decorative elements that result in a unique stay. The visual weight of the stone and the beautiful vaulted ceiling of the kitchen are lightened with more contemporary furniture lines, combining the current avant-garde with the modernist design of the 50s and 60s, a contemporary classic that never goes out of style. 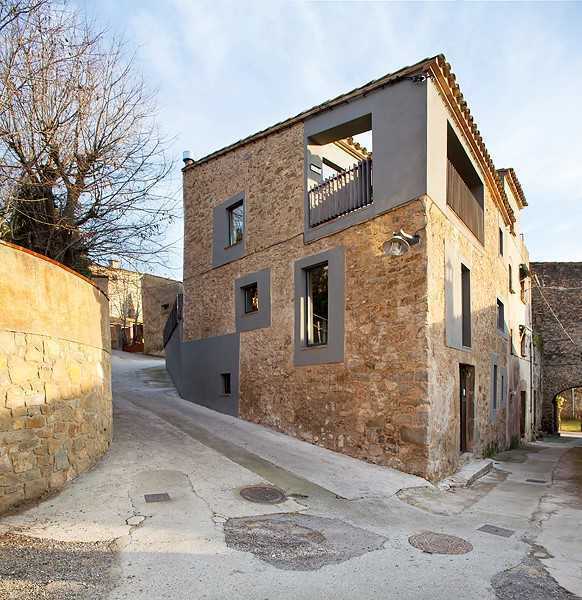 In this case, we have achieved the perfect coexistence between rural and avant-garde style thanks to the combination of elements such as avant-garde art, metals, modernist furniture with other autochthonous ones such as arches and stone balustrades and wooden beams. Once again, the combination of opposites that are complementary when modeling spaces through architecture. 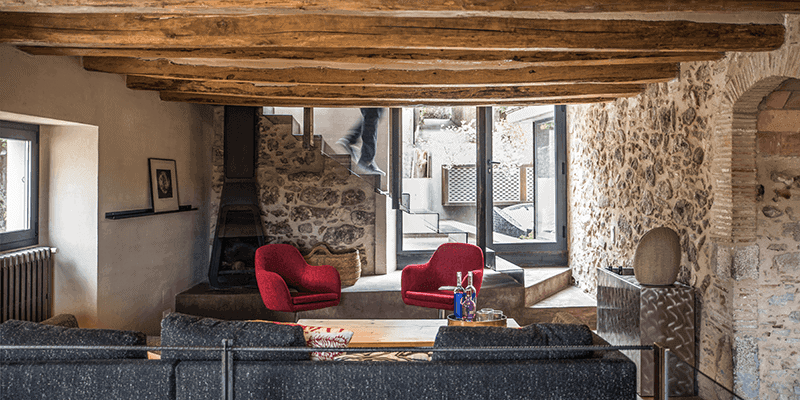 Another representative project is the project of Interior design and decoration of a hotel in Baix Empordà In this project the fusion of rural and avant-garde style is aimed at achieving an updated rustic style. The house has a unique architecture, perfect to recreate a unique style based on combining the exoticism of the Mediterranean adobe with a rural style in the key of luxury. In this case, the interior and exterior of the house play an important role since life is going to develop almost equally in both spaces. Thus, rural life merges with luxury along the spaces. 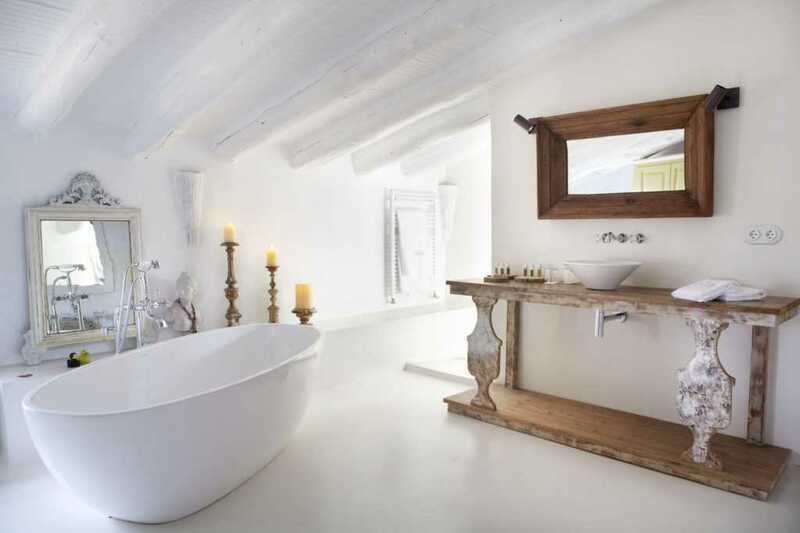 A good example of this is the bathroom where the white and the polished elements of current court coexist with the furniture of the washbasin and the door in wood with aged finish. 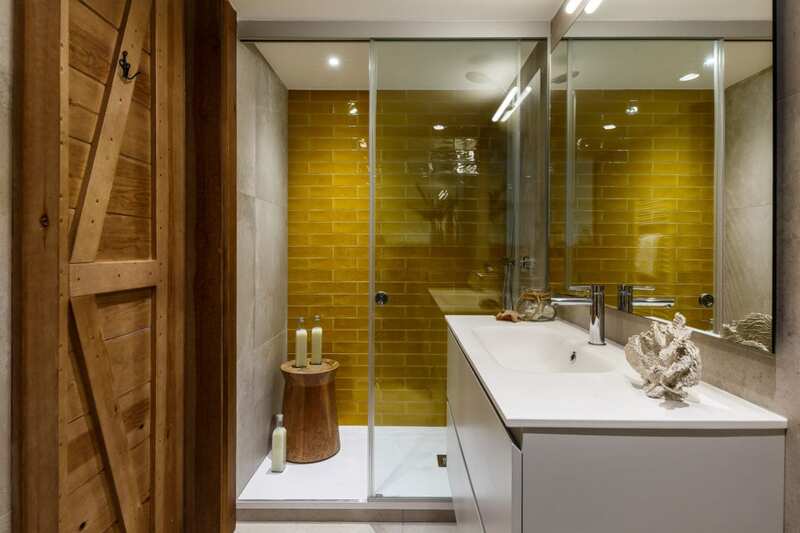 These details provide a visual balance thanks to the combination of different finishes. 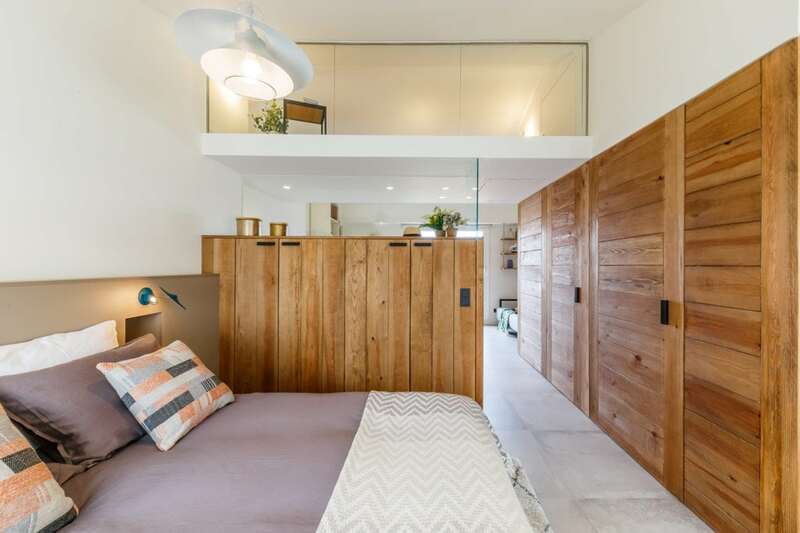 In each room the rural and contemporary style are mixed with different formulas, it is not necessary the same solution in all the rooms, in this way a dwelling is achieved with rooms that speak different dialects of the same stylistic language.